Portland, OR based Soul’d Out Productions, independent producer of regional event Soul’d Out Festival, filed suit in the United States District Court for the District of Oregon today against Coachella Music Festival, LLC and its affiliated companies, Goldenvoice, LLC, AEG Presents, LLC, Anschutz Entertainment Group, Inc., and The Anschutz Corporation, who produce the world-renowned Coachella Valley Music & Arts Festival in Indio, CA. The suit alleges that AEG and its affiliates use their significant leverage in the industry to benefit Coachella through anticompetitive practices that violate federal antitrust laws and state laws in both Oregon and California. The suit alleges that defendants impose an unlawful contractual restriction on artists that perform at Coachella, prohibiting those artists from performing at any other festival or themed event within a distance that extends over 1300 miles, and for a period of nearly five months surrounding Coachella. Such restrictions, known as “radius clauses” have been shown to have an anticompetitive effect; this can lead to higher prices, fewer venues, less consumer choice, and lesser quality experiences for the consumer. Soul’d Out Productions, located over 1,000 miles from Coachella, claims that it has been injured by the defendants’ anticompetitive practices, with artists unwilling to perform at the Soul’d Out Festival under threat from the defendants. 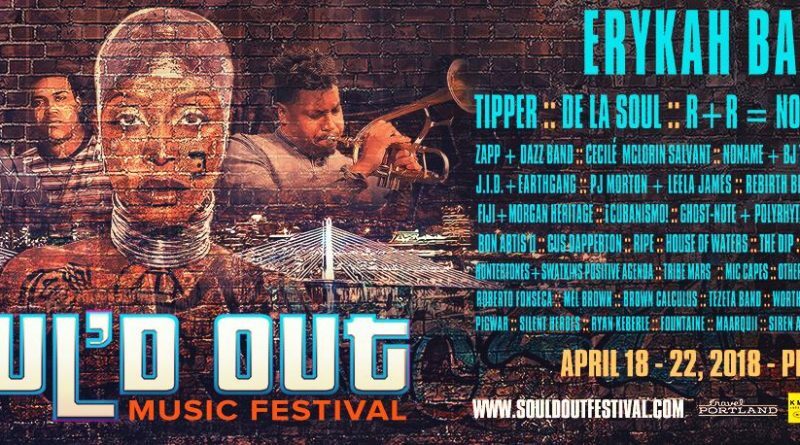 The Soul’d Out Festival is a multi-day event that takes place annually in Portland, Oregon, featuring artists who’s sound is rooted in Soul music. The 9th edition takes place across Portland’s 10 most prestigious venues from April 18-22, 2018—with Erykah Badu, De La Soul, and Tipper headlining.